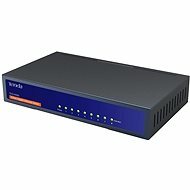 Hledáte spíše nebazarové produkty? 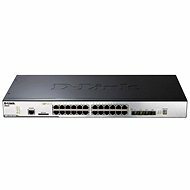 Podívejte se na levné switche. 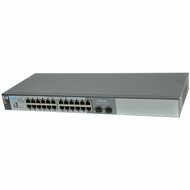 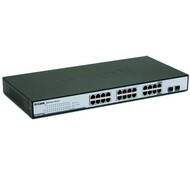 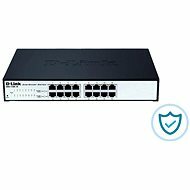 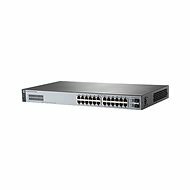 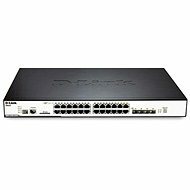 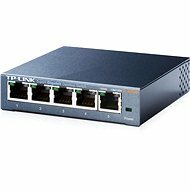 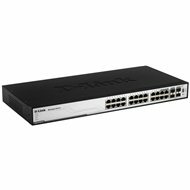 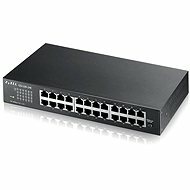 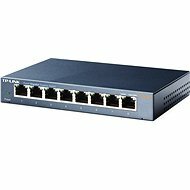 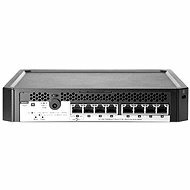 Switch 16-Ports (8 Ports PoE) Fast Ethernet Unmanaged Switch, 2 1000Base-T/SFP Combo Ports. 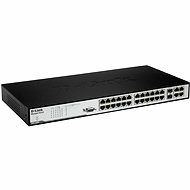 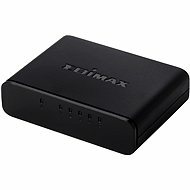 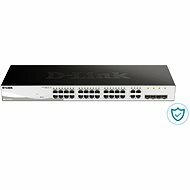 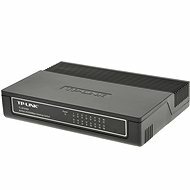 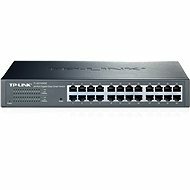 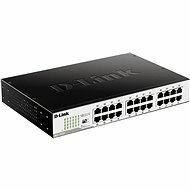 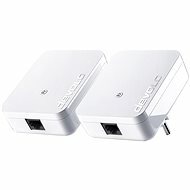 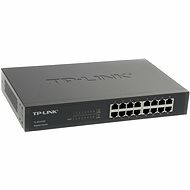 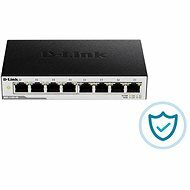 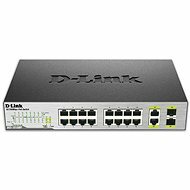 16 x 10/100 Mbps PoE Ports, 2 x Gigabit T/SFP combo ports, IEEE 802.3x Flow Control, stavové LED Per Unit Power, Per Port Activity / Link a Rychlost, Per PoE port Power fail, Power OK; Auto MDI/MDIX; IEEE 802.3af; PoE Porty Port 1-16 až 15.4W/port; PoE Power Budget 246.4 watts; Surge Protection - přepěťová ochrana portu 1-16 do 2kV; 1 Smart fan - ventilátor; Spotřeba maximum 301.6 watts (s PoE ), 15.6 watts (bez PoE); Spotřeba standby 9.3 W/100 V , 10.5 W/240 V"